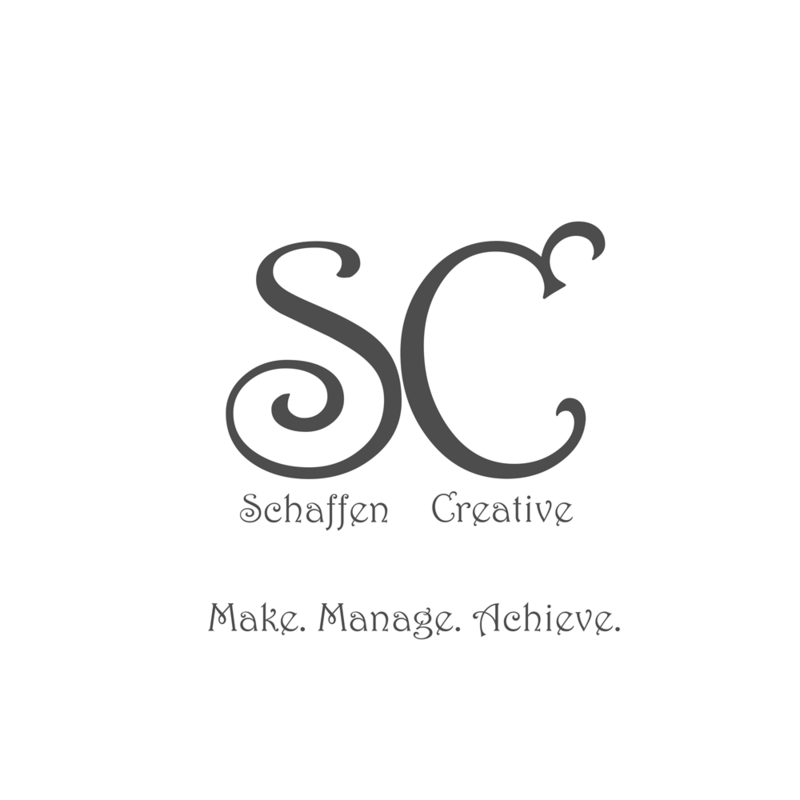 Eps 1: The Intro Show - Talking HTML ⋆ Schaffen Creative - Make. Manage. Achieve. The inaugural, introductory episode of Talking HTML.